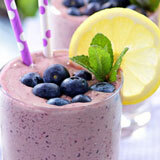 The question is often asked: “Are smoothies healthy?” Well the answer is: “It depends on how you make them”. 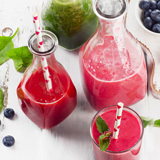 Smoothies can be whatever you want them to be, from sugar-laden fat bombs to nutritious, health-troubleshooting gems. 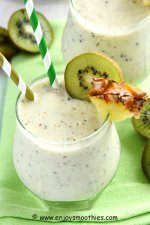 Yes, smoothies can be tailored to help treat various health issues, such as arthritis, gout, IBS, menstrual cramps, insomnia and the common cold. 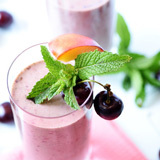 Healthy smoothie recipes can also be customized to fit various diets, for detoxing and cleansing, to boost energy, reduce inflammation and support the immune system. 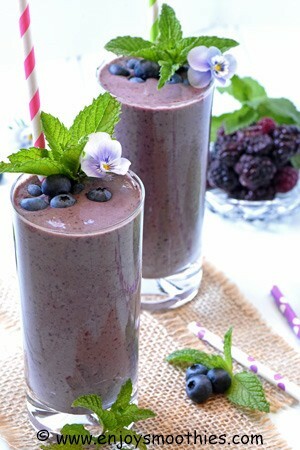 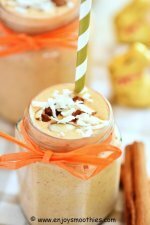 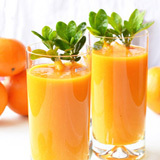 To make a smoothie that is nutritionally dense and packed with vitamins and minerals, you don’t need fancy ingredients. 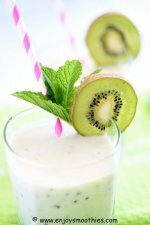 In fact the healthiest smoothie can be made with affordable ingredients you are already likely to have in your fridge, such as vegetables, greens and commonly used fruits. 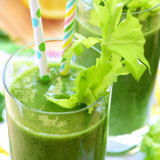 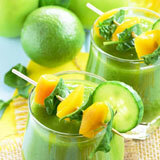 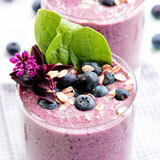 These antioxidant powerhouses form the basis of these smoothies. 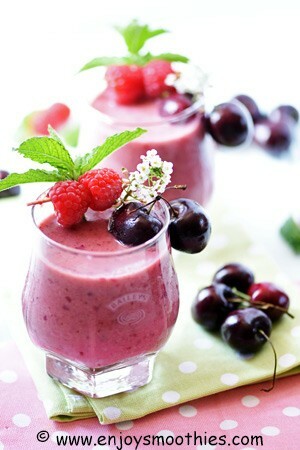 By switching and changing around ingredients, smoothies can be low fat, low sugar, high fiber or high protein. 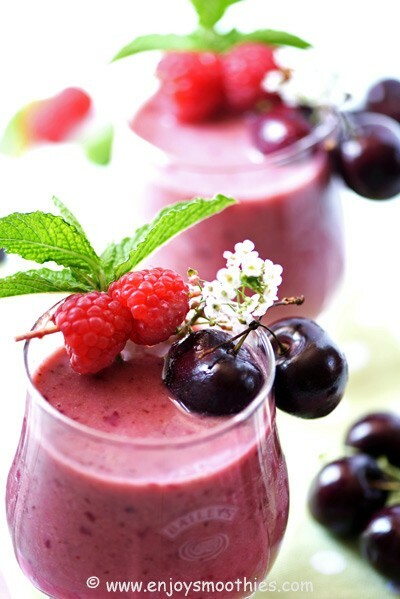 When prepared with the right ingredients they provide your daily dose of fiber, omega-3 fatty acids, phytochemicals, vitamins, minerals and antioxidants. 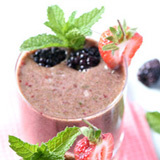 Combine all ingredients in a blender, a blend until smooth. 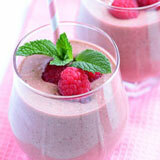 Add all the ingredients to your blender and blend until thick and creamy.